Are you trying to feed your family wholesome, healthy, REAL food? 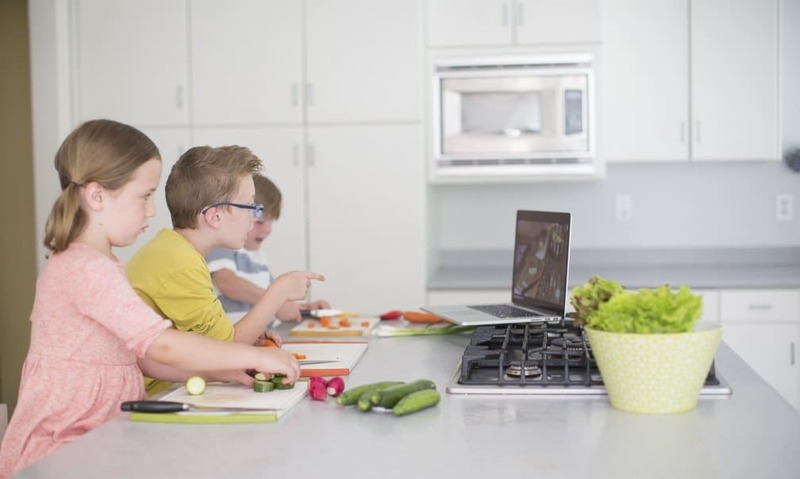 Whether your challenge is keeping up with the good food when you’re busy, or just serving meals and treats that your family loves instead of tolerates, I’m here to help. Do you struggle at snack time to provide healthy food? Do you need convenient snacks that you can make ahead of time and take with you? 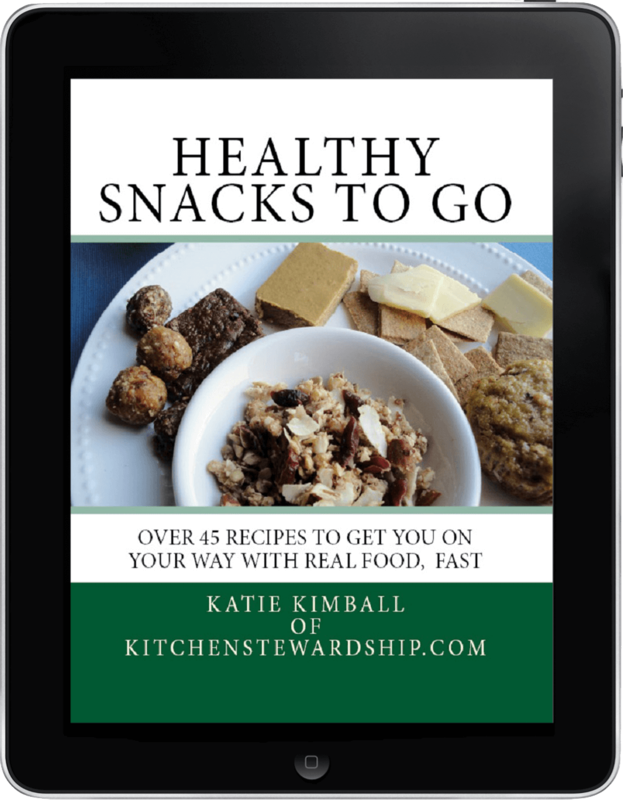 Kitchen Stewardship’s best selling ebook (which is also available in print) will give you over 45 recipes to get you on your way with real food, real fast. I’m the kind of person who always orders two flavors of ice cream, so of course, I understand if you can’t decide. I’ll even take some buckeroos off if you want to order more than one. 🙂 All packages include Kindle and Nook files for any books available in those formats. 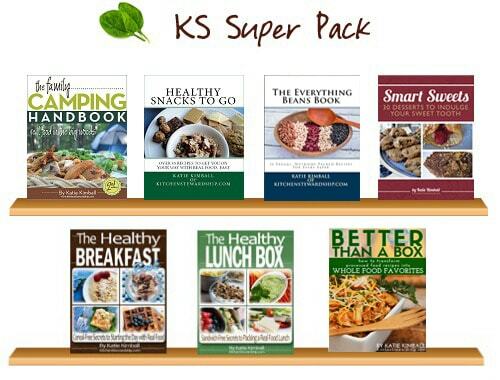 The KS Super Pack includes the entire KS eBook collection: The Family Camping Handbook, Healthy Snacks to Go, The Everything Beans Book, Smart Sweets, The Healthy Breakfast Book, The Healthy Lunch Box and Better Than a Box . Save 25% off the Full Retail Price of $70! 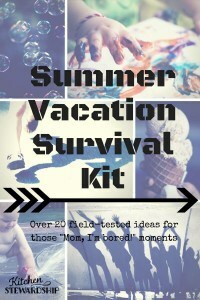 Includes The Family Camping Handbook, Healthy Snacks to Go and The Healthy Lunch Box. Save Over 20% off the Full Retail Price! 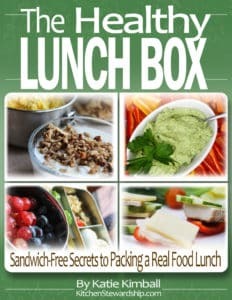 Includes The Healthy Breakfast Book, The Healthy Lunch Box and Better Than a Box. 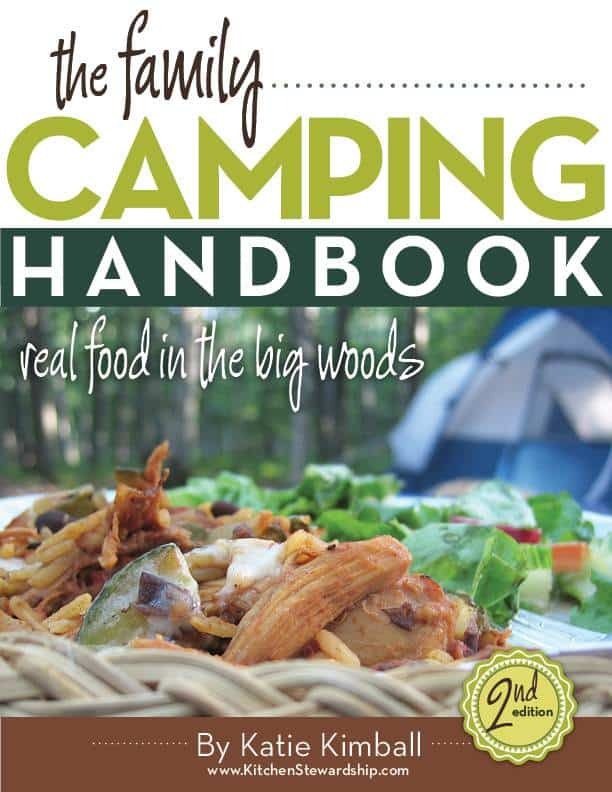 Includes The Family Camping Handbook, Better Than a Box and The Everything Beans Book. 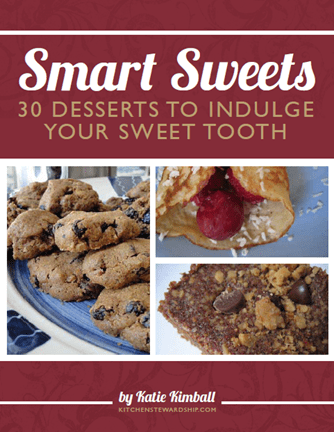 Includes Healthy Snacks to Go and Smart Sweets. Save Almost 20% off the Full Retail Price! 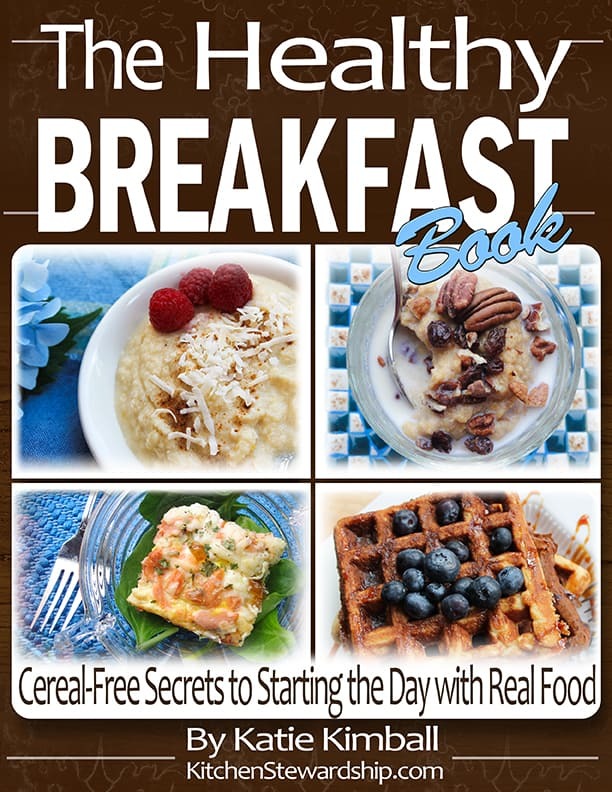 Includes The Healthy Breakfast Book and The Healthy Lunch Box. Don’t call me, I’ll call you! We can read all the books, research and blogs that we want, but sometimes a kitchen table chat is all that will do! You wouldn’t want to pay for my drive time, but I’m ready to pick up the phone and give YOU a call. What does this package include? Once your purchase is complete you will receive complete instructions and a list of available times (in EST) via email. No matter your technology comfort level, we’ll be able to connect! Phone, Skype and Google Hangouts are all possibilities. Disclaimer: I am not a medical professional and as such I will not discuss medical or health issues; my family; religion; politics; brands of essential oils; other topics at my discretion. If you are disappointed in the book for any reason, including that you can’t find enough recipes to fit a dietary restriction, I will refund your money without hesitation. Just contact us if you have any questions or ordering snafus. Are you a blogger? Have lots of like-minded friends that you’re connected to via email or Facebook? 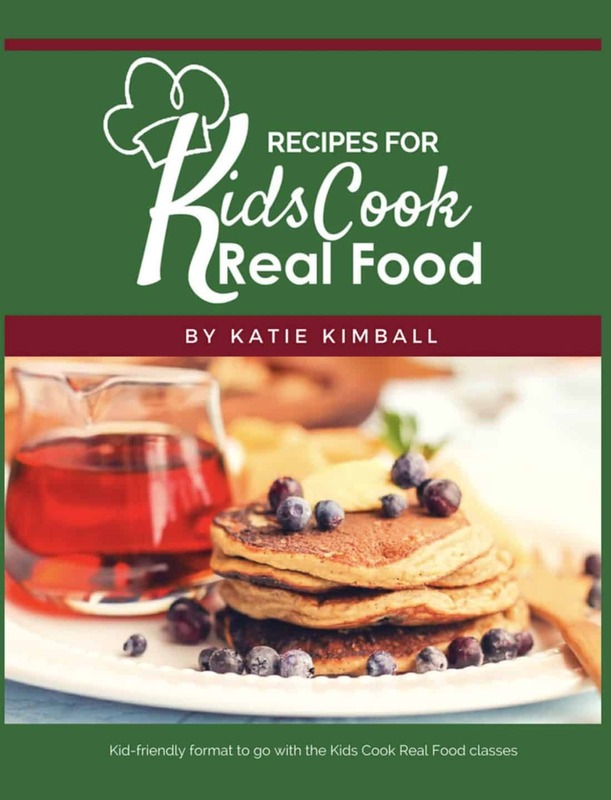 If you help promote KS eBooks or the Kids Cook Real Food ecourse, you can earn a commission on every sale! Click HERE for details. 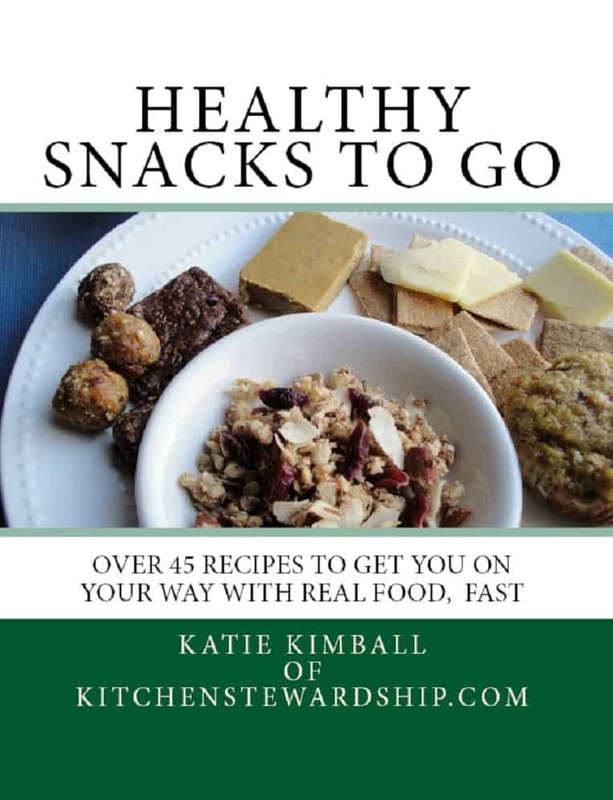 I just downloaded the Snacks To Go ebook! IS all I can say!!!! I just had a LIGHT BULB moment!!! A Gee-I-Think-This-Will-work moment! It is sooo much more than snacks. I see MONTHS of breakfasts and some light meals in there as well!!! And I LOVE the step by step grain soaking instructions! Maybe I can be a good mommy after all ! Oh MAN . . .too bad its midnight . . . .cause I can’t WAIT to try these !!! Your snacks cook book looks great. I just wnated to make sure I could use it as we are gluten dairy and sugar free. Hi Katie!!! Hope you are well! Haven’t seen your family in a loooong time! Our family is going GAPS soon…YIKES! BUT, Joseph is allergic to nuts (life threatening)…are most of the recipes in this book chocked full of nuts? He is also allergic to dairy, gluten, and egg, though we hope to challenge that soon! Thanks and God bless! We did GAPS for a year. Going without grains AND eggs AND nuts can be tricky when it comes to baking, but not impossible. Check out Bruce Fife’s book “Cooking with Coconut Flour” for a lot of great resources. Below is what Katie responded on another post at the end of this comment section. I’m sure it still applies. 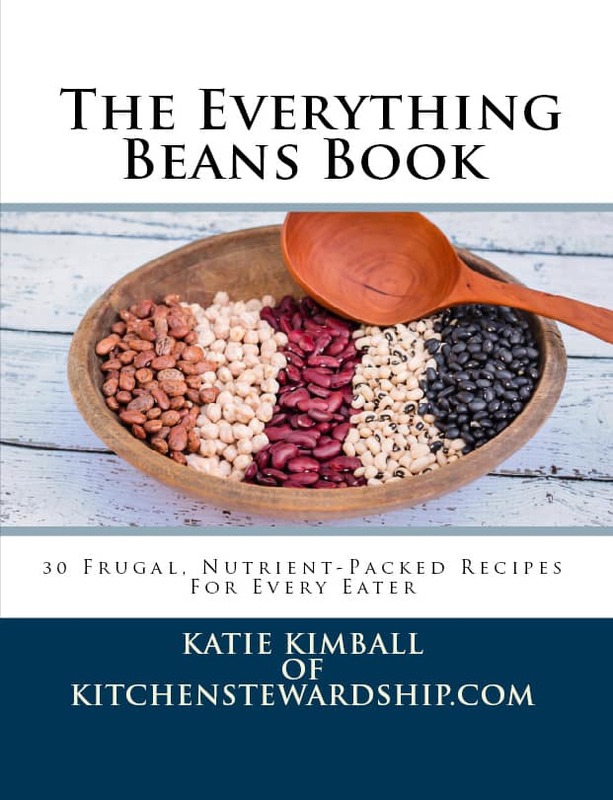 Katie – I’m really looking forward to your bean book. Have you considered putting together an ebook on “Everything Soaked”? Focusing on grains, it could include anything/everything from muffins to pancakes to rice to oatmeal. Just a thought. For those of us who are just dipping the toe into soaking, having one centralized location would be fabulous! Not like you need another thing to do, right? 😉 We have both of your current ebooks and I can’t stop recommending them. 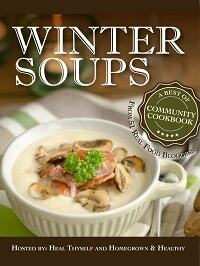 So, I am new to this whole eBook thing…is this an online recipe book or is it a real book? 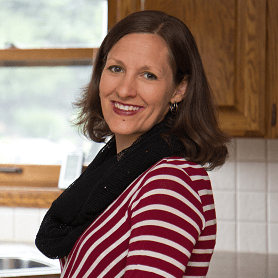 I am coming from Kinda Crunchy Kate’s blog and she also sent me a link you did on 2 paradigms of healthy eating….I was blown away, definitely finding myself in that first category. 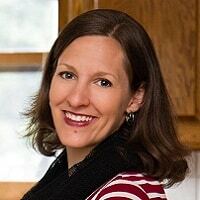 So, I am eager to get your recipes :), but live in Scotland…so just trying to figure out how it all works. Hi to Katie! I just had to let you know how much I am LOVING your beans book. I cannot believe how fantastic these recipes are working out. I have so far made the brownies (delicious! who’da thunk it?) the Tuscan Bean Soup, and the Mexican Black Bean Burgers. Wow wow wow. I was very impressed with these burgers. Dare I say I almost preferred them to a regular beef or chicken burger??!!! Coming from a former professional baker and cook turned stay at home mom, you have compiled an invaluable new cookbook for me and my family. Keep up the amazing work! Oops. Bought the snack book & wondered, can I download it to my phone *and* computer? Oh Katie. You are wonderful. I’m so excited to get started on this book! THank you thank you thank you sooo very much chica! I’ve bought your Everything Beans, Healthy Snacks and now, Smart Sweets. I must say, I have not had one recipe that my family has not LOVED. That collection is my go-to for cooking (making the cheesy white chicken chili with leftover turkey tonight). They are FABULOUS! Everything you suggest is spot-on. I made the black bean brownies for my grain-free friend at Thanksgiving and she loved it. She begged me for the recipe. I’m so thankful for your site and your e-books. Our lives (and diet) have changed…. Thank you, Katie! 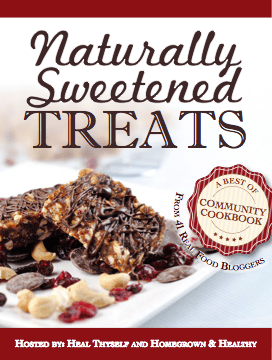 Hi Katie — We have a nut and egg allergy in our house and I was wondering if there would be enough nut-free (or adaptable to egg free) recipes in your ebook to be worth purchasing for us? 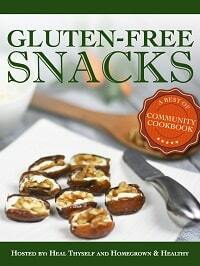 I own the first copy of the Healthy Snack book do I have to buy it again to get the updated version and recipes? Purchased the Kindle version, but wanted to print off some recipes. Tried the coupon code, KINDLESNACKS to get PDF, but it wasn’t working. Please help. Another customer also alerted me, and the code is all fixed up now. Thanks so much for your purchase! Enjoy the snacks!